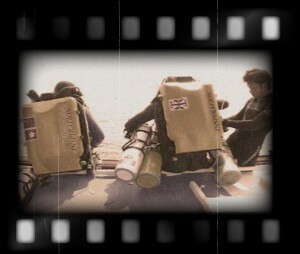 Whether on land, sea or underwater, we create gripping documentaries and dramas. Our mission is to take innovative ideas and good stories and turn them into great entertainment for the audience. We are a group of dedicated professionals who believe one can achieve greatness with innovations and bright ideas.